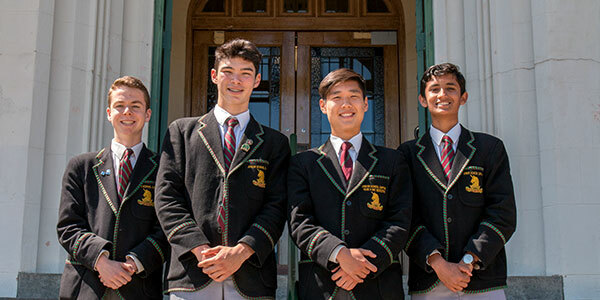 Through supporting the Melbourne High School Annual Appeal you are helping us to continue educating tomorrow’s leaders. A bequest in your Will enables us to continually improve our programs for future generations. We have a once-in-a-lifetime opportunity to build a facility on a scenic spot on the Yarra. We want to recognise the skills and contributions of past and present students. NEED HELP WITH THE COSTS OF EDUCATION? Scholarships are available to support students to achieve. Our diverse Trusts allow you to donate to a program or project that best reflects your vision for MHS. 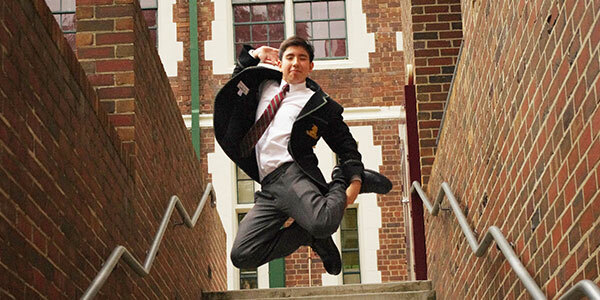 HENRY has benefitted from an Undergraduate Scholarship, having completed his studies at MHS with distinction. He was Dux of his graduating year and wanted to become a surgeon.